The Bagdasian family opened Adam’s – the Place for Ribs in 1981. 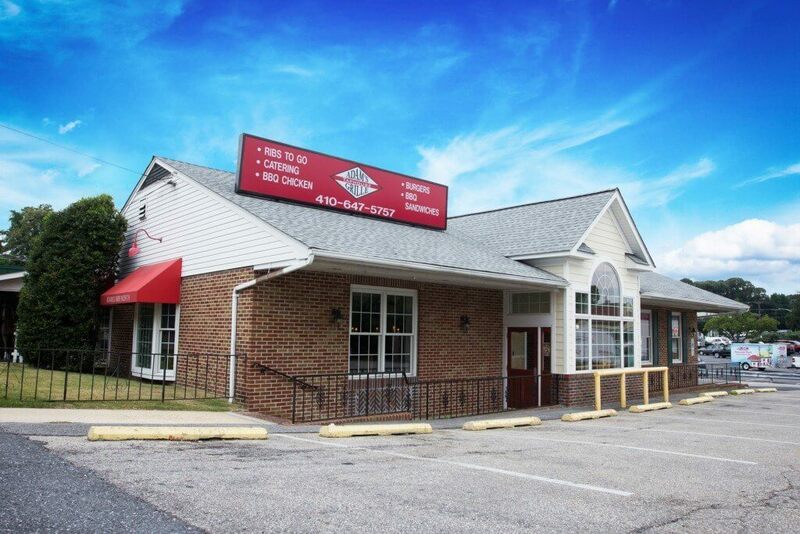 The original location in Edgewater, Maryland, has been owned and operated by the family as a neighborhood restaurant since 1965. Since then, Adam’s has opened five more locations in Severna Park, Annapolis/Eastport, Prince Frederick, Kent Island and Fruitland/Salisbury. The original Adam’s location is a cornerstone in the Edgewater community. Since 1981, we have been serving up great food, good times and giving back to the neighborhoods, schools and charities who have come to love and trust us. We appreciate the support and are grateful for our customers. Community involvement is important to us and giving back is our passion. We enjoy participating in fundraisers and support local youth sports booster clubs. We have the best Happy Hour and feature delicious nightly dinner specials. Our tap takeovers feature newly released craft beers at a great price, and you get to take the glass home! Our craft beers rotate and change seasonally, plus if you really like something, you can take a growler home with you! Check out our video monitors for all our food specials, beers on tap, plus upcoming special events. Stop in and see why Adam’s is more than just ribs! Adam’s Taphouse and Grille in Edgewater also offers amazing catering options for all your special events.